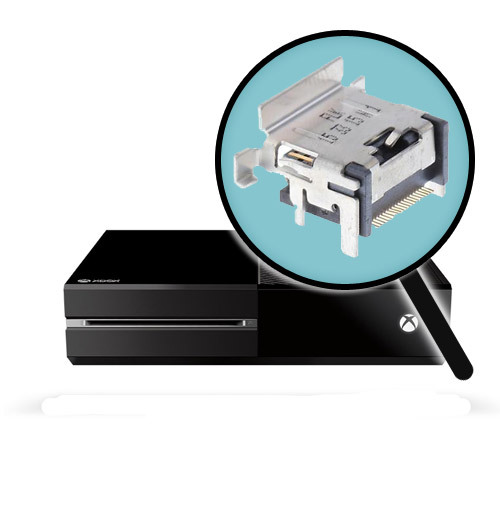 Get your Xbox One HDMI Port repaired at eStarland. From our expertise in gaming console repairs since 1991, we understand your needs and the care you deserve during the entire process of repairs. 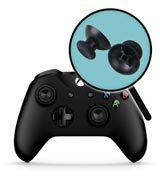 All Xbox One repairs come with a 90 day Warranty on Parts and Workmanship. Dangerously Low Prices! 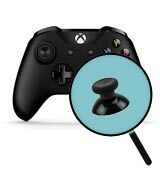 Compare and Save a lot on Xbox One HDMI Port Repairs. Your Xbox One HDMI Port service will be performed while you wait. If you are in the area of DC, Maryland and Northern VA, we welcome you to stop by. 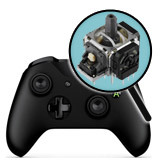 Xbox One HDMI Port repair will be completed and shipped within 24 hours of receipt. After purchasing Xbox One HDMI Port Repair, include your order number with your system. 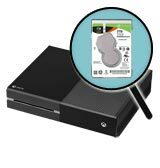 Click here for tips on how to pack and ship your Xbox One unit for repair.